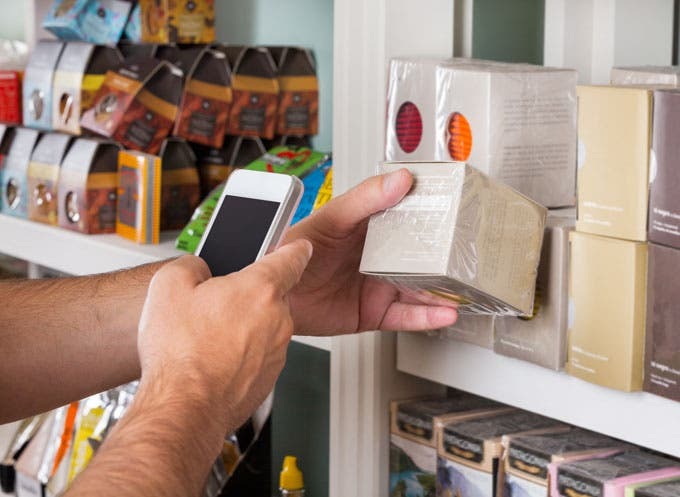 Thanks to iCloud, you can create things like shopping lists or to-do lists in Reminders at home on your iPad and then access and edit those lists on your iPhone while you're out running errands or shopping. 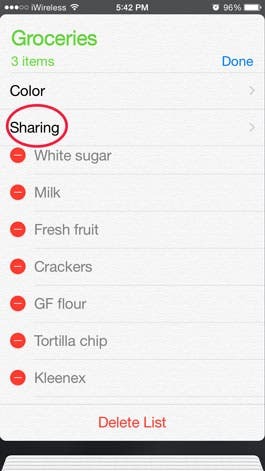 But what if you want someone else to have a copy of the list on his or her device and you don't want to use the Family Sharing Reminders list or that person's not part of your Family? 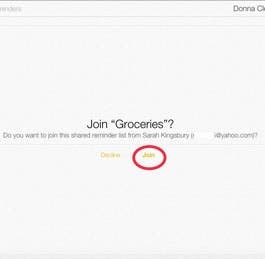 Here's how you can share your shopping list with another person using iCloud. Before iOS 8, you could only share your Reminders list by logging in to iCloud on a computer. 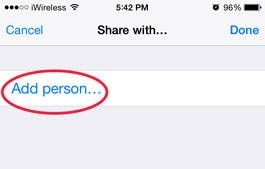 Now you can share it directly from your iPhone or iPad. 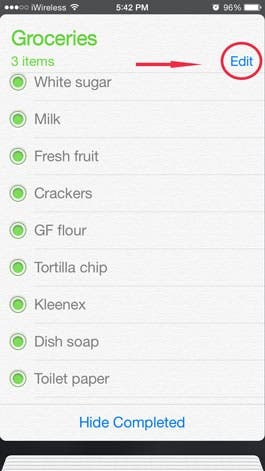 First, create a shopping list in Reminders. Next, tap on Edit and select Sharing. Then tap on Add Person and enter the email address of the person with whom you wish to share. This must be the email associated with their iCloud account. Once the person receives his or her invitation (it may take awhile), have them follow the instructions to accept. You will receive a notification once they have accepted. Now you can both add or check off items on the list and see each other's updates. Please note, this only works if you both use iOS devices. If the person has a non-iOS device, he or she can access the list from their device via a web browser by logging in to iCloud, as long as they have an iCloud account set up.